The internet has made it possible for anyone in the world to discover your organization. Make sure that you speak their language with Akorbi website localization services. Reach your audience anywhere in the world using a voice that makes them feel at home. The internet is an open door that anyone can walk through, and on the other side of that door is your organization. Let Akorbi help you say hello. One of the last barriers on the internet is language. Akorbi is ready to help your organization break down that barrier, so your website speaks any language in the world. Online customers are three times more likely to complete a purchase when they are using a website written in a familiar language. When you bring Akorbi on board, you are opening your organization to the world, within reach of customers, clients, and investors. If you already have a well-developed web presence in your home country, multilingual website localization offers enormous cost-benefit for untapped marketplaces. When you utilize website localization services from Akorbi, you are leveraging all of the development you have invested in your primary language website. Your translated website will feature prominently in foreign language web searches, because Search Engine Optimization translates locally as well. When your organization is ready to expand internationally into a unique region of the world, Akorbi is ready to help. With localized, in-country translation staff who are familiar with regional dialects and cultural specificity, Akorbi will make all the difference when you want to speak clearly in the language of the local community. 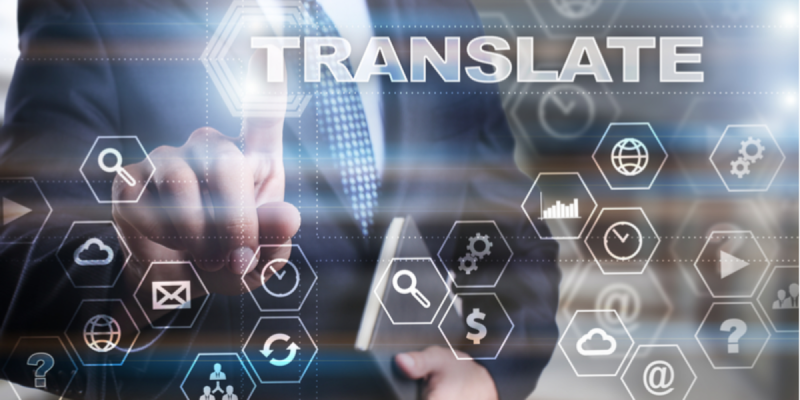 Akorbi localized staff will provide translation and interpretation services for print, digital and interactive materials, as well as multimedia, flash and web services. Manage and supervise your Akorbi experience, from our localized staff to our global enterprise services, all from the simple and intuitive dashboard of ADAPT. Automated content discovery keeps your website up to date, every day, in every language. When you update your website’s primary language content, Akorbi automatically discovers the changes and translates the content into all of your multilingual websites. Our web content translations are automatically formatted to fit into the existing layout of your website. Akorbi can develop a website from the ground up for your company. If your web presence goes beyond the website to include a smartphone app or desktop software, Akorbi developers can build an application to suit your unique needs. When your organization is ready to take on the world, let Akorbi help you speak whatever language is necessary. If you already have a website, we can bring an identical website online in any language you choose. If you do not yet have a website, Akorbi can build your organization a multilingual website from the ground up. Contact Akorbi and visit our website to find out everything we can offer.